$100 and you get a 1/100 chance at a TS Customs build! 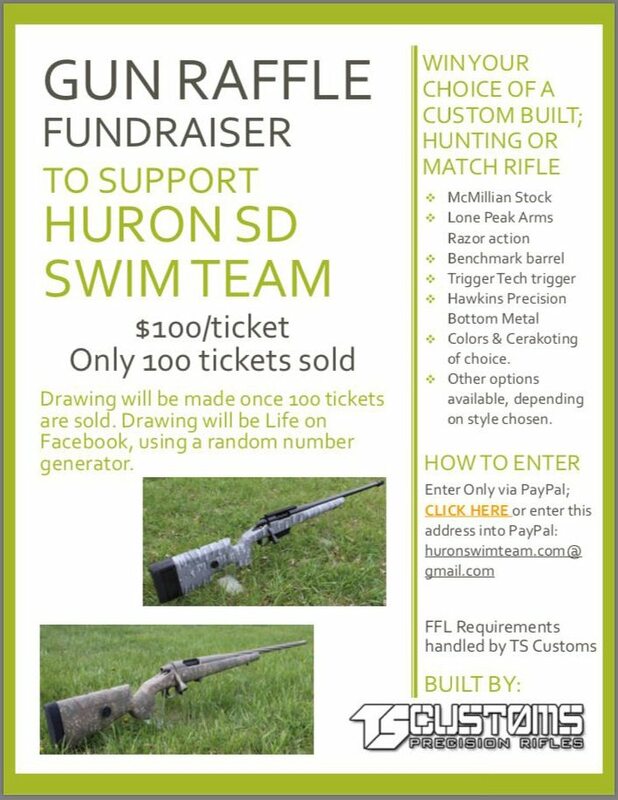 Proceeds go to fund a local youth swim team. I'm not on facebook so I can't even see this thing... but that's the link and it should work for those of you that are on there. I saw this last night somehow.